This is one big SALE we have at the moment! 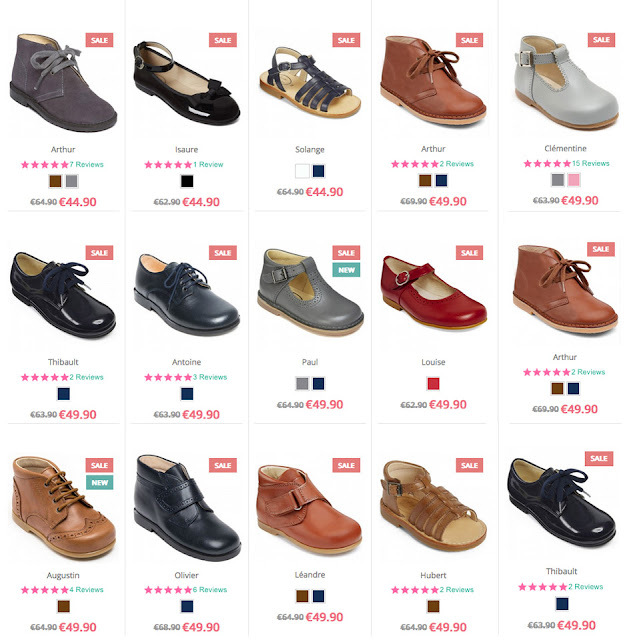 Many of our bestsellers and favourite traditional children's shoes are on offer for still a few days. We need space for our new 2018 collection of classic children's shoes! Grab a beautiful pair of leather shoes for this Spring or put a pair of your favourite shoes aside for the future, little feet grow fast!